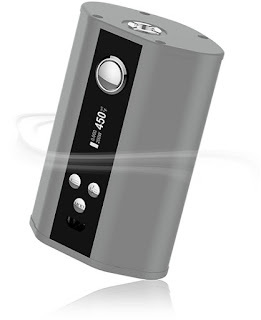 The iStick TC200W has a unique fashionable looking. (If you are interested in iStick TC200W, please check out at http://www.istick.org/istick-tc200w.html ).It build with a special streamlined shape with metallic finish, all of which makes the Eleaf iStick TC200W Fireware Upgradable Box Mod looks more fashionable. In addition to that, the excellent size will make you feel so comfortable to hold it in your hand.